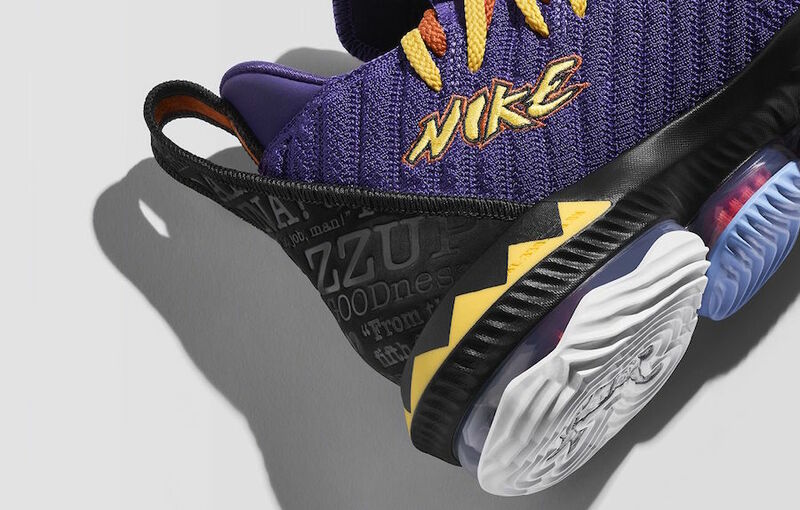 With the LeBron 16 becoming an instant favorite amongst fans, Nike looks for thematic inspiration through nostalgia. Aptly nicknamed the LeBron “Martin” 16, this new model incapsulates the ’90s television sitcom into a blend of past and present. 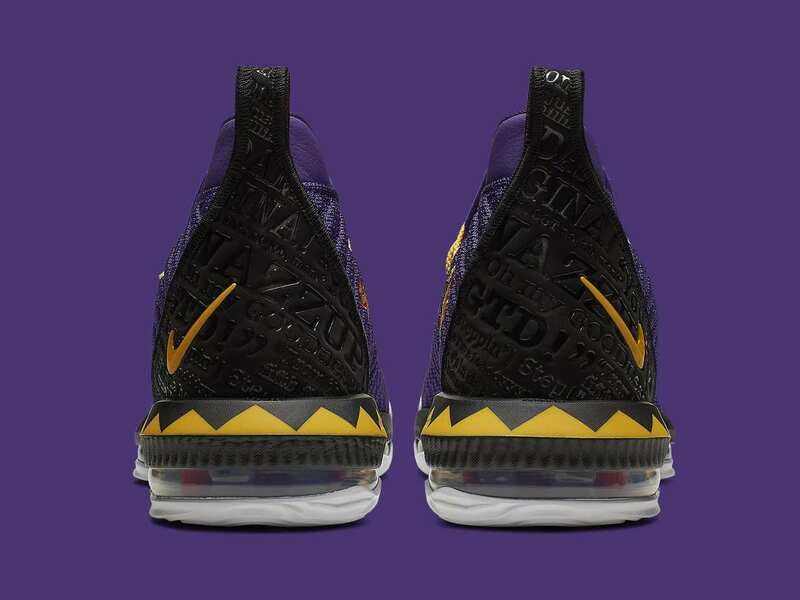 Nike and LeBron draw inspiration from television classic Martin and incorporate elements from the opening sequences of the show. 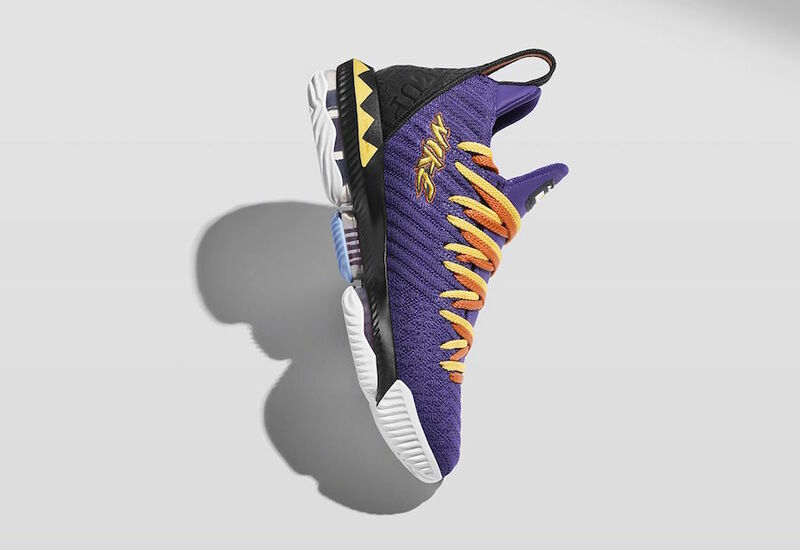 LeBron took to Twitter to answer fan questions and stated the show as one of his favorites, so it is to no surprise he decided to create a shoe based on the sitcom. 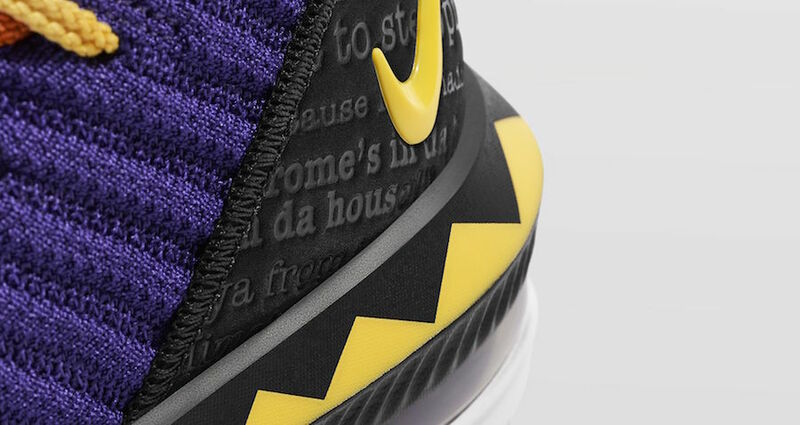 Composed of an overarching “Court Purple” color scheme, the upper’s knit stands vibrantly, much like the ’90s fashion and aesthetic. 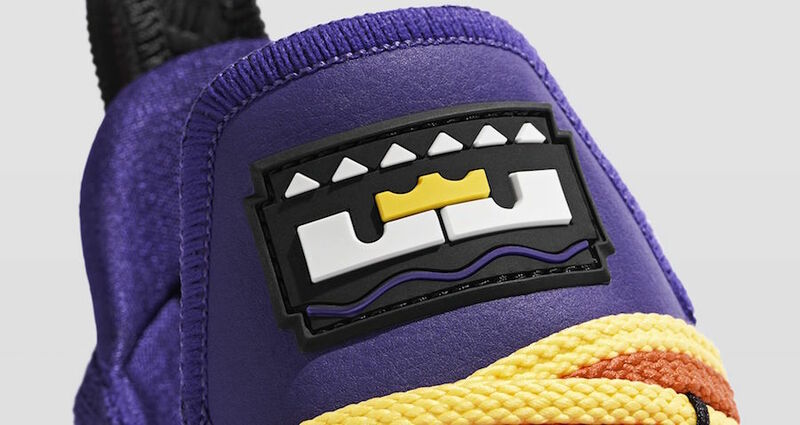 Hints of “Tour Yellow” resonate throughout the back panel, laces, and tongue to create an array of nostalgic color elements. 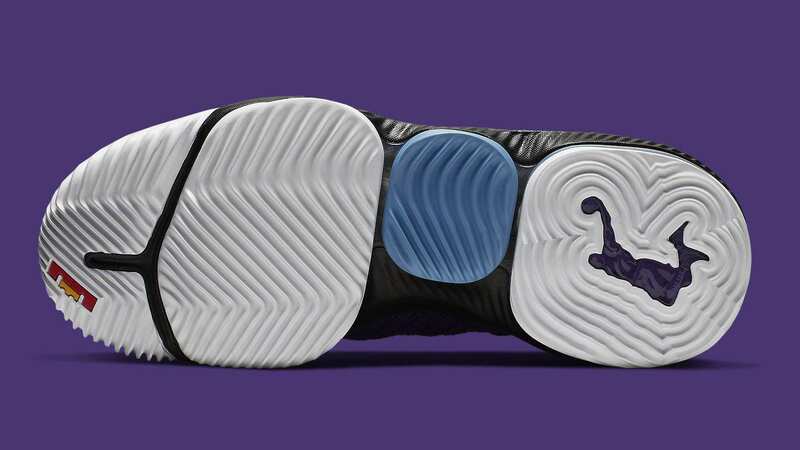 The black heel dons a triangular design that parallels the sitcom’s logo while a “Nike” is also present with similar fonts to that of the show. 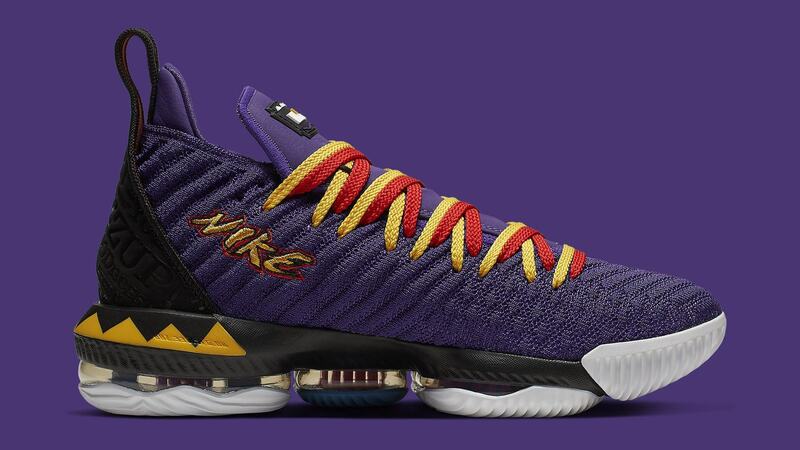 A true mixture of past and present, the LeBron 16 “Martin” brings back memories, while simultaneously creating new ones for younger fans. 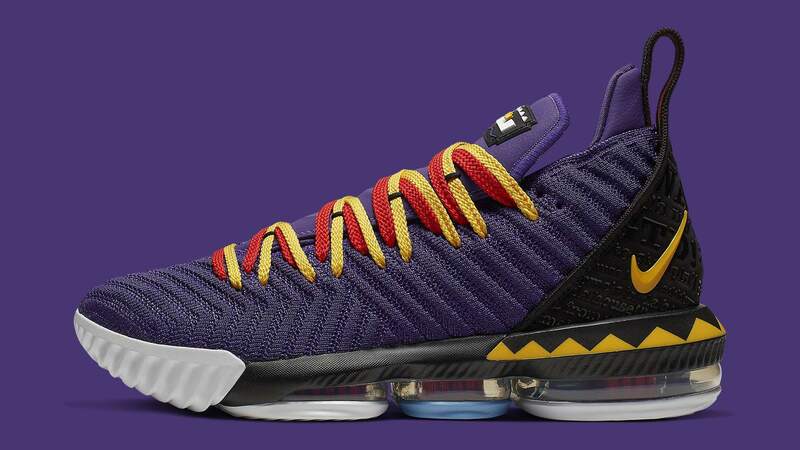 With recent confirmation from Nike, the LeBron 16 is slated to hit retailers and Nike.com this upcoming April 16th, 2019. Like previous models, the sneakers will be priced at $185 USD and are sure to sell out due to their thematic take. Continue reading below for official images, and as always, be sure to follow JustFreshKicks for all Nike related news. 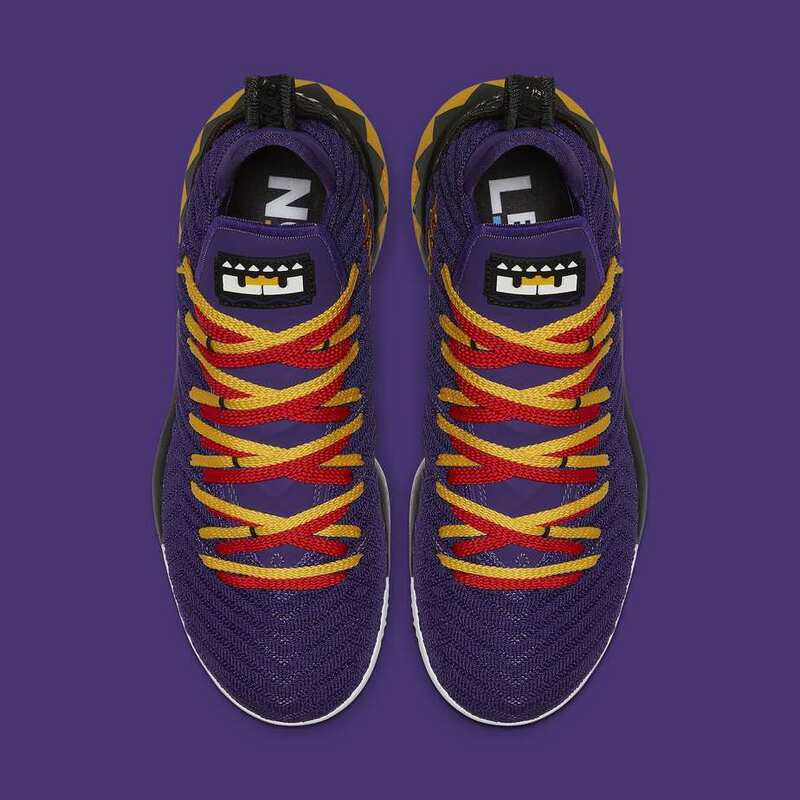 The post The Nike LeBron 16 “Martin” Pays Homage To ’90s Sitcom appeared first on JustFreshKicks.